The dates for the Via Egnatia Foundation’s 2010 trek along the ancient Via Egnatia have been announced. The destination is Istanbul; through the mythical Golden Gate, and maybe ending at Hagia Sophia? Week 1 and week 3 go partly through mountainous terrain. 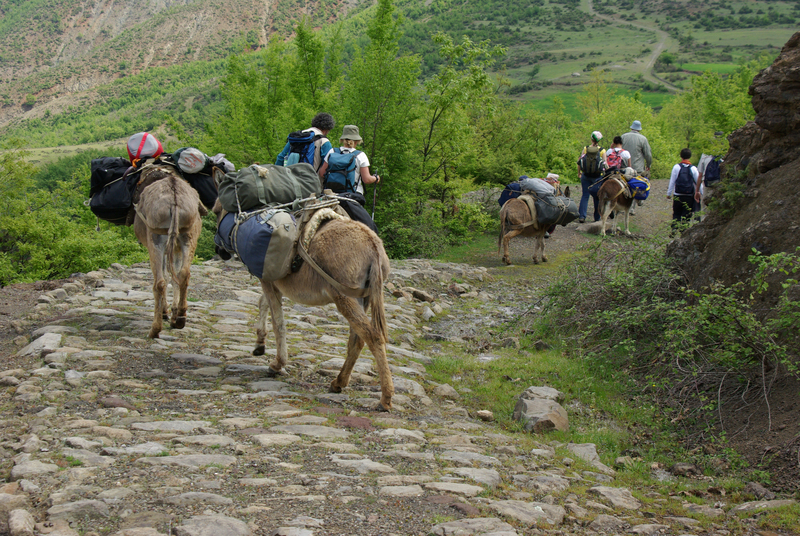 Full details of how to join the Caravan for 2010 can be found on the Via Egnatia Foundation website. An extraordinary time is guaranteed! This entry was posted in Via Egnatia and tagged Byzantium, Constantinople, Greece, Turkey, Via Egnatia. Bookmark the permalink.